Alice, you almost broke the internet with these pictures, you and they are so beautiful. Your style is impeccable. Cheers! Keep up the good work. The heels in the firts photo are killer cool! Love the boho vibe. I can always count on Free People for the best summer pieces. You look wonderful! The open back sweater is great! You look gorgeous in both of these outfits! 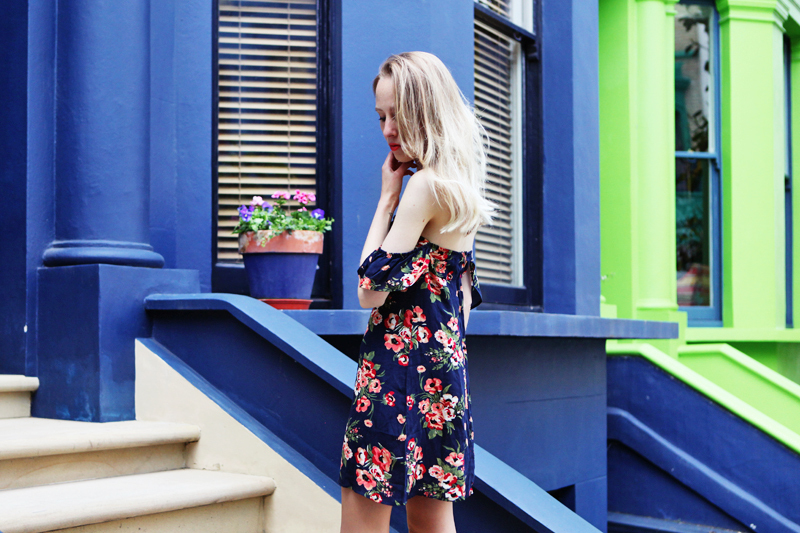 The flowered dress is amazing and you, wearing it, are very special. 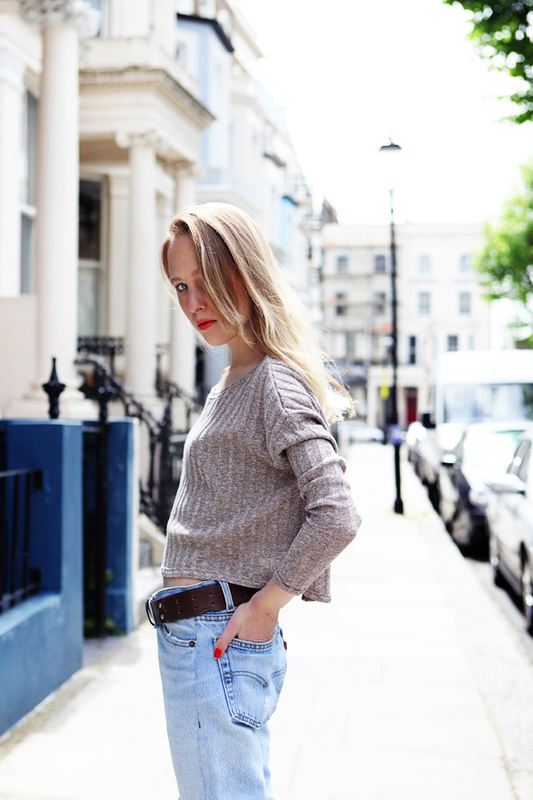 Gorgeous photos are great outfits – especially the jeans and knit combo! LOVE it! Great style. Love your heels! I’m in love with these photos, you look great! Pięknie, nie mogę sie napatrzeć ? zapraszam na mojego bloga modowego w nieco Większej wersji 🙂 Czyli głownie dla kobiet nie w rozmiarze xs, s. Myśle ze znajdziesz tez cos dla siebie ?